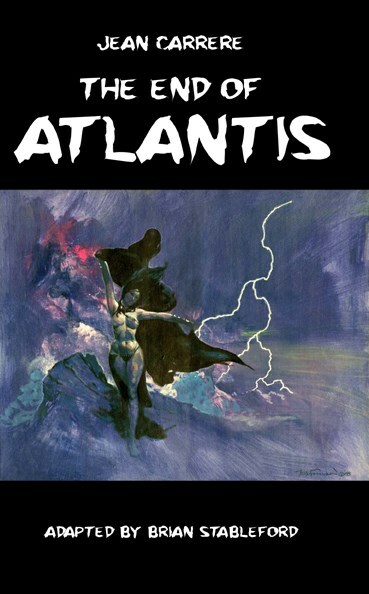 The End of Atlantis (1926) extends a rich tradition of French literary fantasies redeploying the myth of Atlantis; it is a historical melodrama, an adventure story and a heroic fantasy depicting the fall of the great and marvelous Empire of Atlantis. The novel is more sophisticated than most Atlantean fantasies. Its account of the fall of Atlantis echoes that of the Roman Empire, and contains an elaborate criticism of contemporary European society, whose own crisis of degeneration is supposedly reflected therein. Because of this, the book has not lost its relevance to the world of the 21st century.